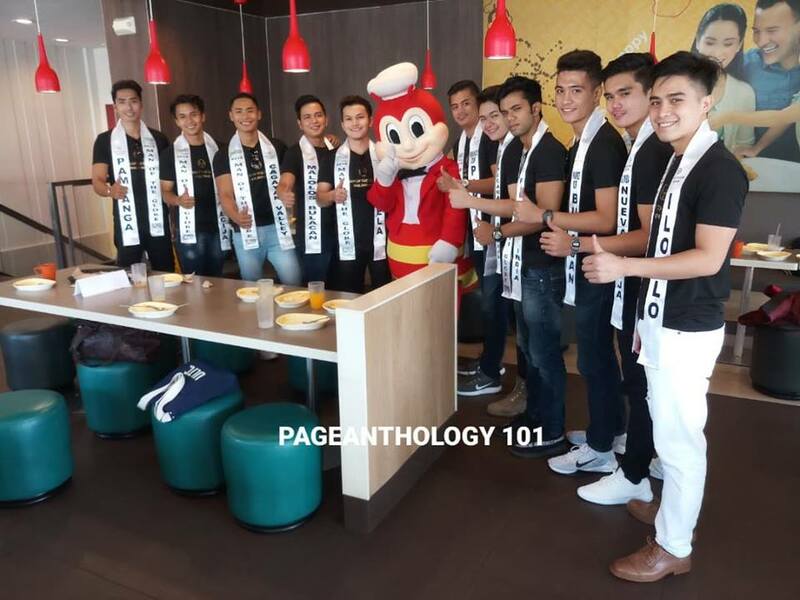 Meet the men with the right attitude who will represent the Philippines in various male international pageants. 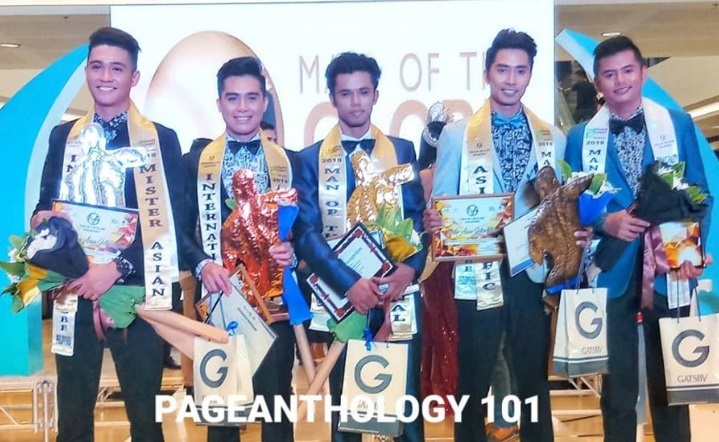 Shivam Ravnit of Filipino Community in India was declared this year's Man of the Globe Philippines grand winner during the pageant's finale held at SM Telabastagan in San Fernando City, Pampanga on September 28, Friday. Shivam, a medical student at the University of Perpetual Help System in Las Pinas, will be the country's representative to the Man of the Globe International competition to be held in the Philippines in January 2019. 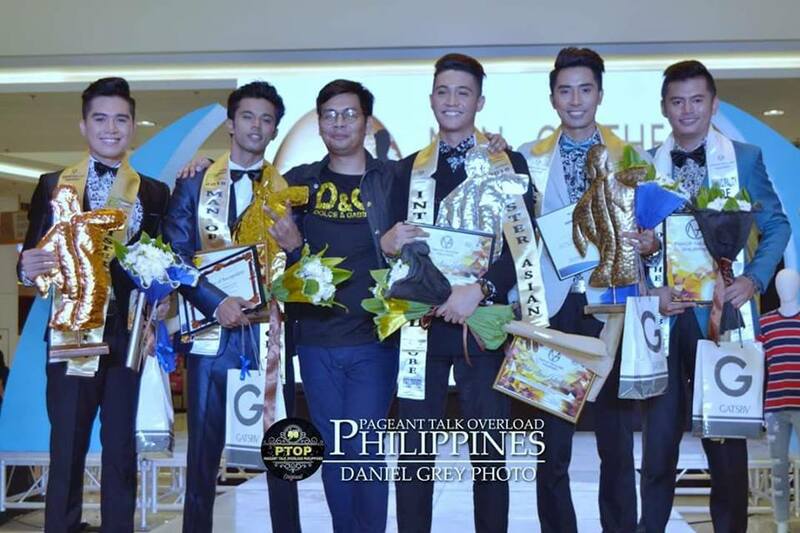 24-year-old Joebet Plomes, representing Iloilo, won the title of MOTGP- Asian International 2018 and earned the right to represent the Philippines at the Mister Asian International competition in Bangkok, Thailand in 2019. 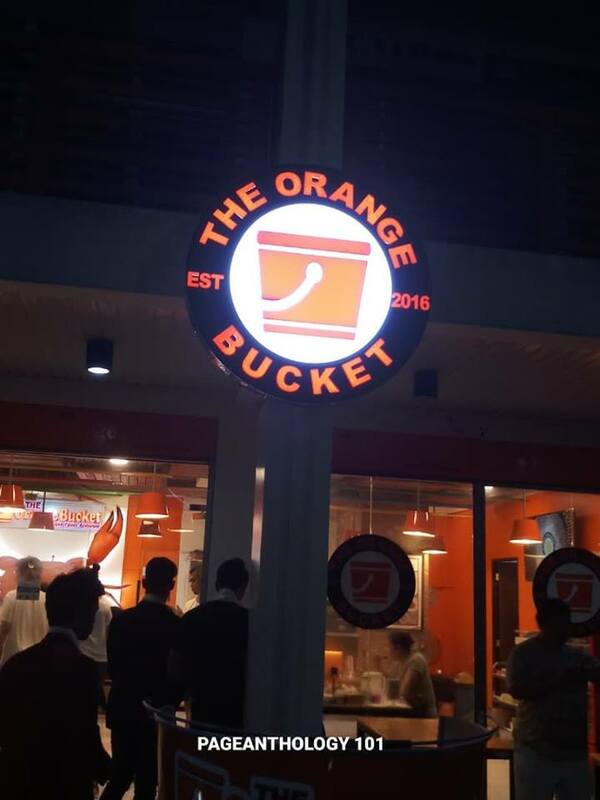 Meanwhile, 19-year-old Food Technology student at Bulacan State University Lawrence Bengua won the MOGP- Teen Asian International 2018 and is set to compete at the Mr. Teen Asian International competition in Singapore in July 2019. He was also handpicked by Upfront Models Singapore CEO Watson Tan to do modeling jobs in Singapore. 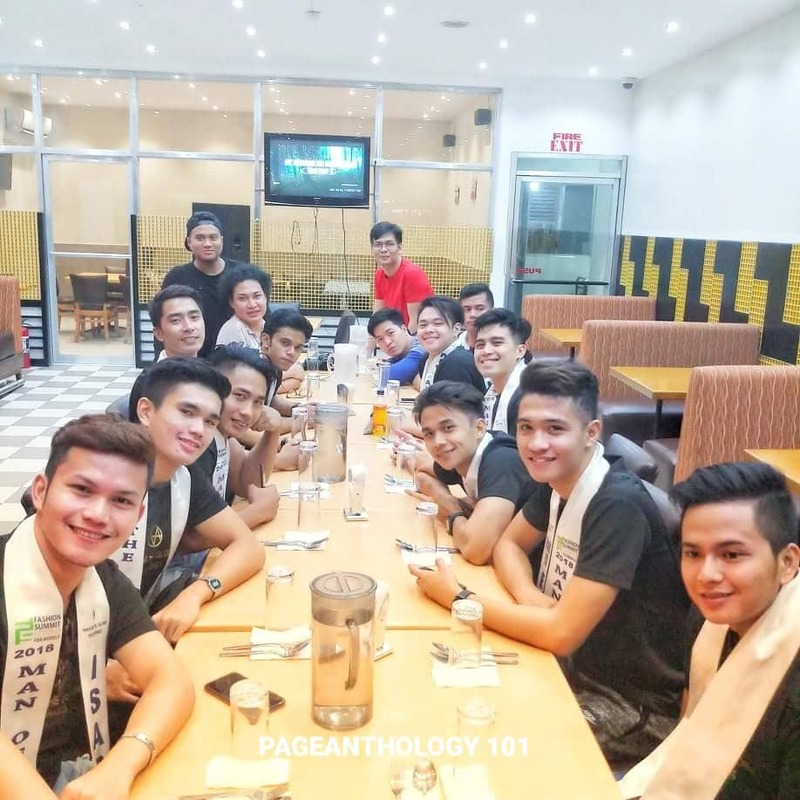 Pampanga's hunk Glenn Suba has clinched the MOGP- Asia Pacific International title and will compete in the Prince Asia Pacific International Singapore also in 2019. Wendell Bondoc from Pikit, Northern Cotabato was adjudged as Man Of the Globe Philippines Ambassador 2018. "Man of the Globe Philippines 2018" winners are Filipinos with great core values and adaptable communication skills, who can suit up to the evolving demands of both the national and international level of pageantry. The pageant is headed by Mr. Crisanto "Santi" Guarin.